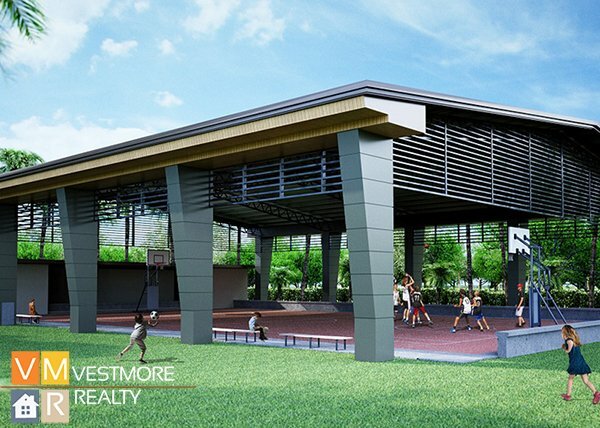 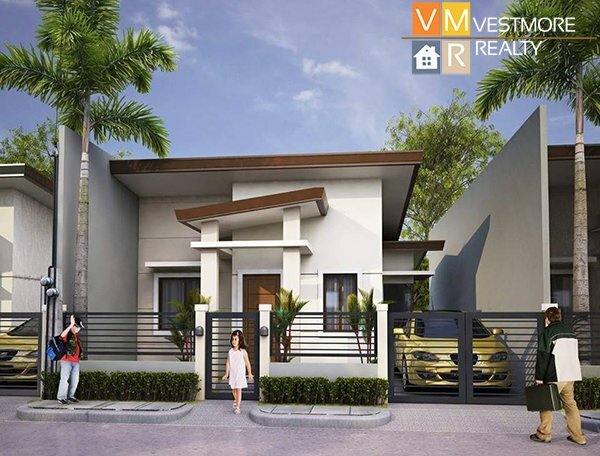 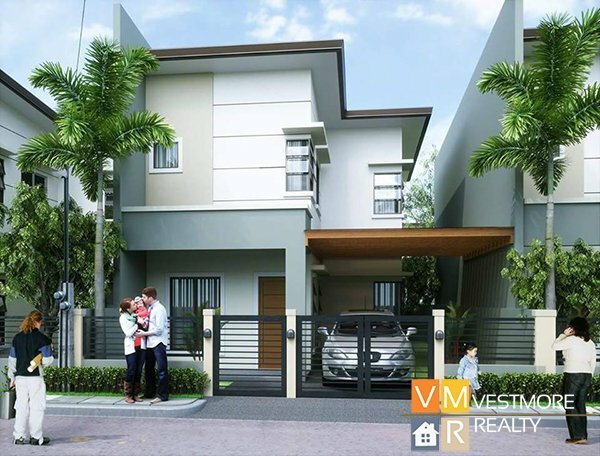 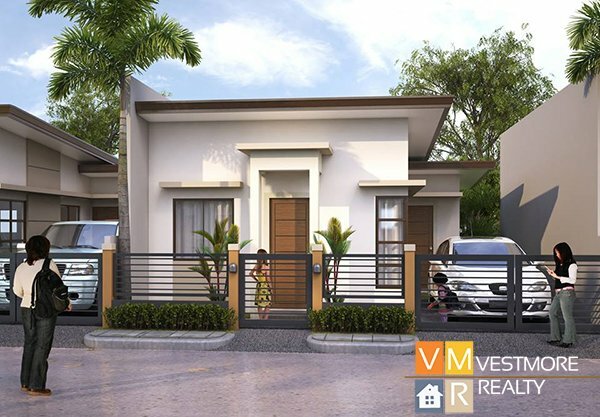 Granville Crest Subdivision is the an affordable housing located in Catalunan Pequeño, Davao City. 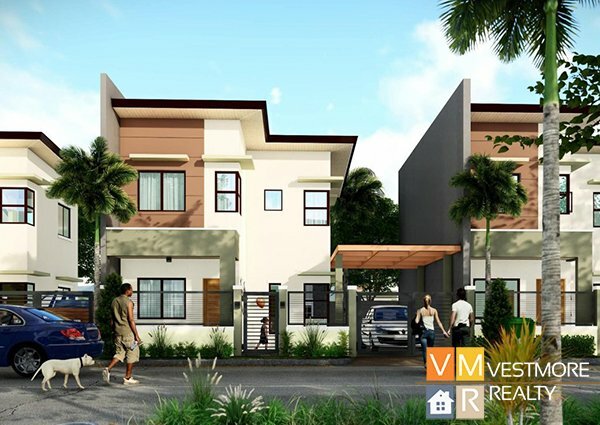 It has more than 10 hectares subdivision area with estimated 767 houses to rise. 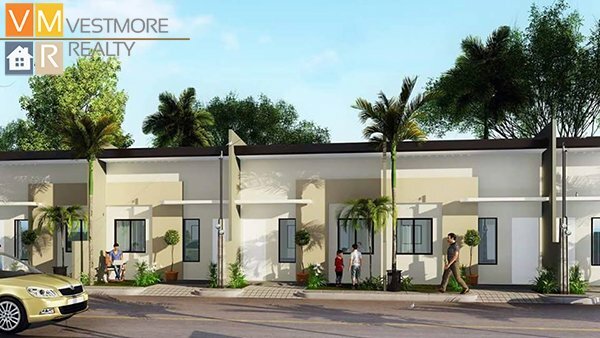 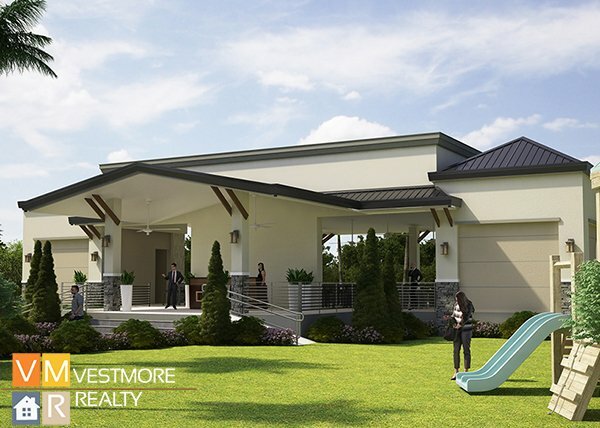 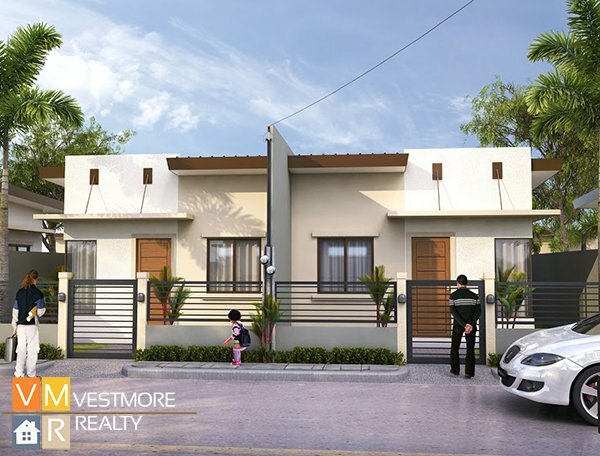 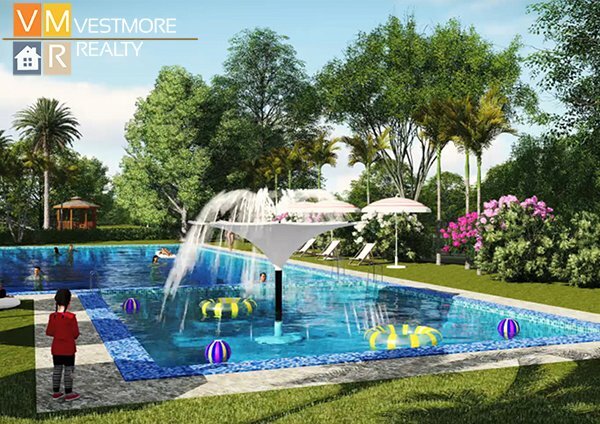 It is a combination of economical housing, low cost housing and middle cost housing with great and generous subdivision features and amenities. 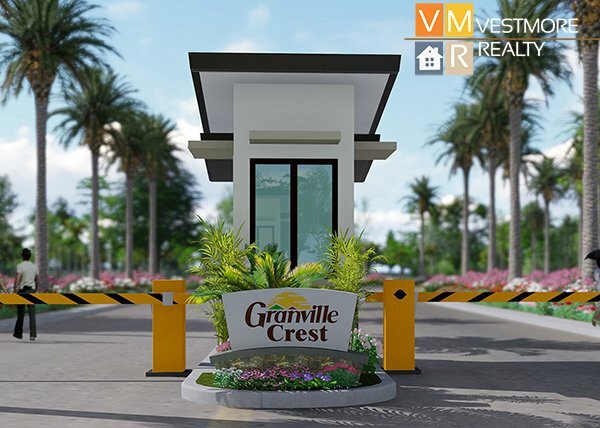 Granville Crest is the newest addition to the Granville family which includes Granville 1, Granville II(2) and Granville III(3).